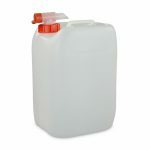 20 litre stackable HDPE jerry cans. 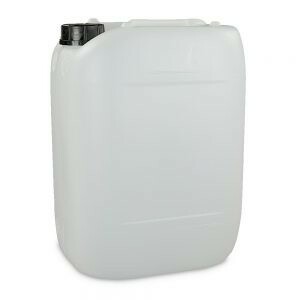 Lightweight and tough, these jerry cans perform well in a wide variety of household, commercial and industrial settings. 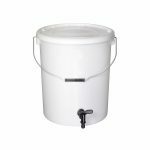 They are food-grade approved, meaning that water stored inside is suitable for human or animal consumption. 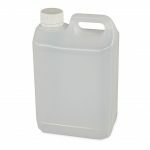 They are also useful for storing chemicals, detergents and oils. 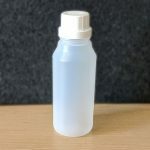 They are also UN certified and can survive high-impact environments in warehousing and during transit.